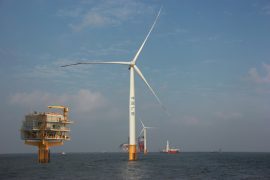 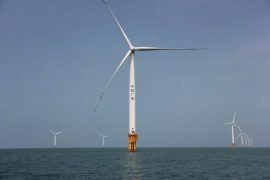 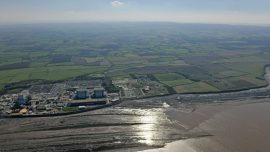 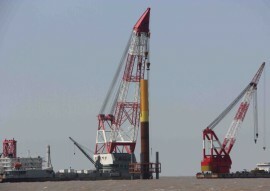 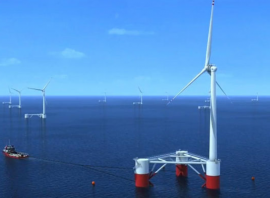 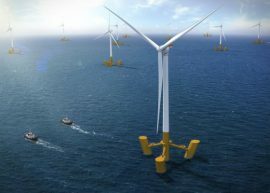 CCCC Third Harbour Engineering has won contracts for two offshore wind projects in China, valued at some RMB 1.6 billion (approx. 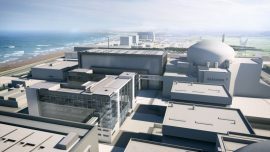 EUR 204 million) in total. 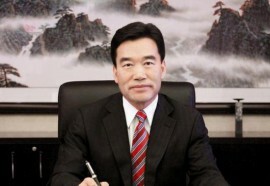 Southern China’s Guangdong Province is planning to begin construction of more than ten offshore wind farms this year, Xinhua News Agency reported the province’s governor Ma Xingrui as saying. 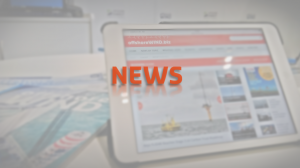 Naval Energies, formerly known as DCNS Energies, is cutting 100 out of 260 jobs with 30 employees being transferred to its parent company Naval Group (former DCNS Group) and 70 people losing their jobs completely, according to French media. 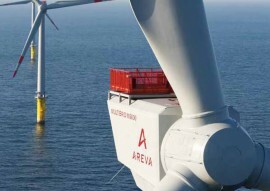 French floating wind developer DCNS Energies has changed its name to Naval Energies. 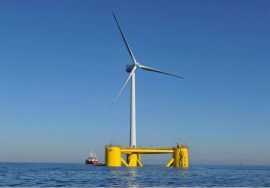 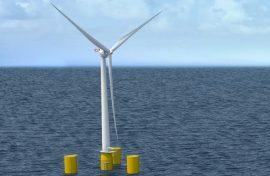 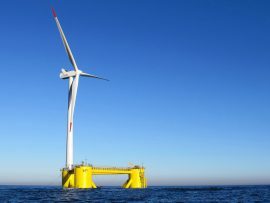 Bureau Veritas has been awarded a contract for certification of the floating wind array to be deployed between the Groix and Belle-Ile Islands in France. 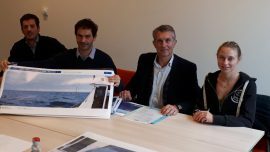 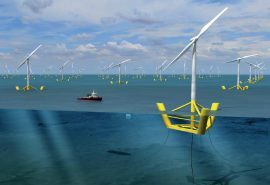 DCNS Energies, a new DCNS subsidiary dedicated to floating offshore wind, tidal energy and ocean thermal energy conversion (OTEC), has chosen Open Ocean’s software for the analysis of metocean conditions at potential project sites.